Search Engine Optimization Services from ASTRALCOM | ASTRALCOM - Content Strategy, Conversion Marketing and Customer Acquisition. 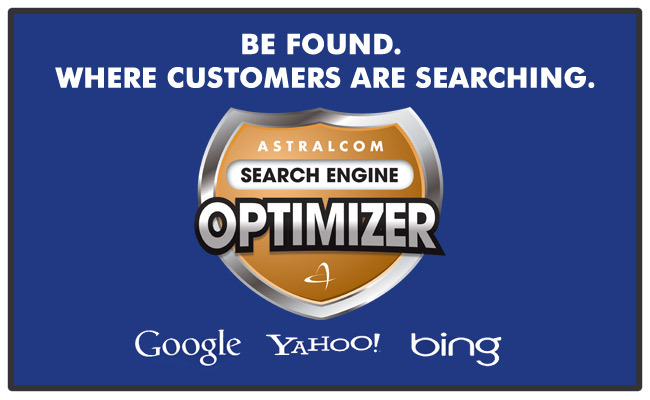 The SEARCH ENGINE OPTIMIZER program is only available from ASTRALCOM and is the most comprehensive suite of optimization services designed specifically to increase your website’s search engine rank positioning (SERP) in Google, Yahoo and Bing. 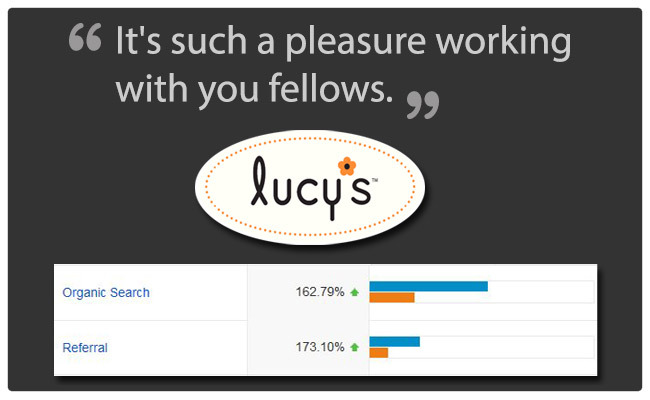 These three content optimization areas work together to help the three main search engines rank your website more effectively. 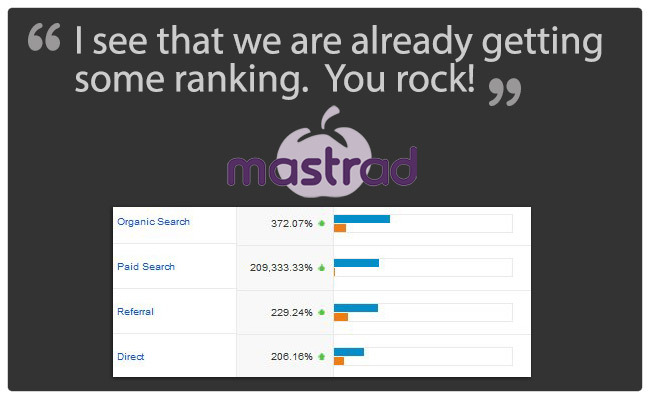 If you want results in search engine optimization and rank positioning, then contact ASTRALCOM for a customized plan. 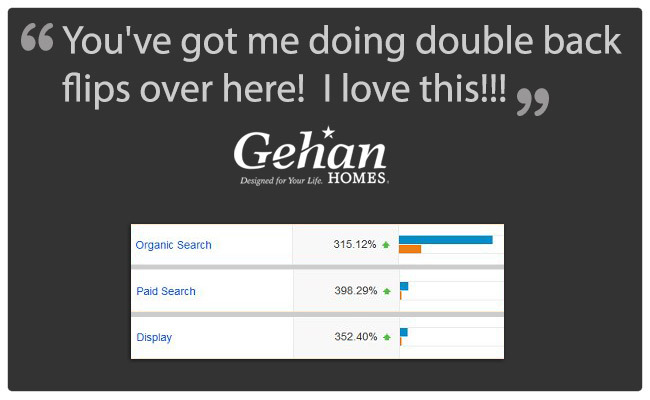 *Stats are from October 2013 – August 2014 and contain the metrics for SEO traffic, as shown. 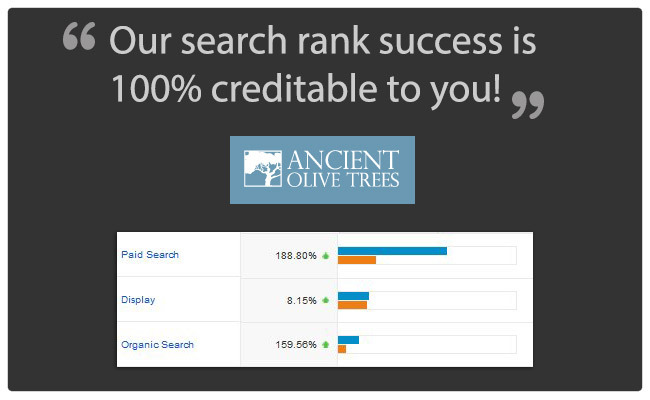 All other metrics shown are also a result of ASTRALCOM’s direct efforts.